The considerable INKiESS sales range – Made in Germany – is comparable to a large modular system and therefore extraordinary variable. 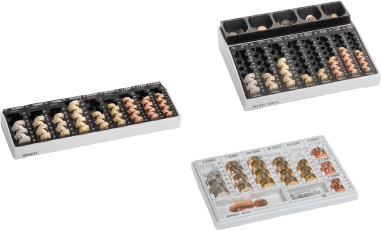 Between basic models and foreign bank-note inserts to roll top cash boxes several components are always put to an ensemble according to requirements. 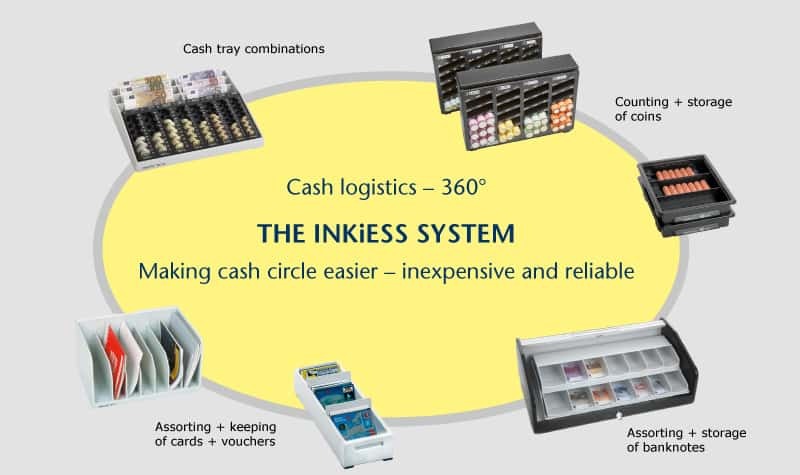 INKiESS – your partner for cash logistics in Europe! Form + Voucher Boxes, Coin Trays and Key Cabinets. For INKiESS sustainability is a matter of course … for more than 80 years! All products are made in Germany and recyclable. 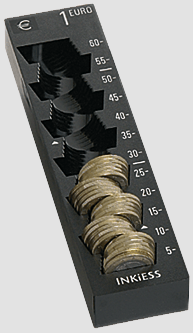 The single coin holders are produced in two-colour injection moulding. So there is no wearing in material or scale. This is only of the advantages compared to cheap products. 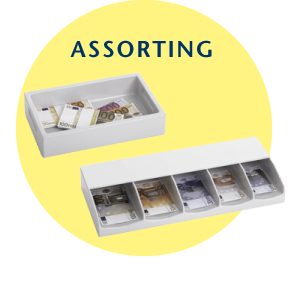 INKiESS counting cash trays optimise the cash balancing by “reading off instead of counting” – an enormous additional benefit for the user. Survey and safety: Independent of how many coins are into the coin holders – coin assets can be read off the coin holder scales anytime. 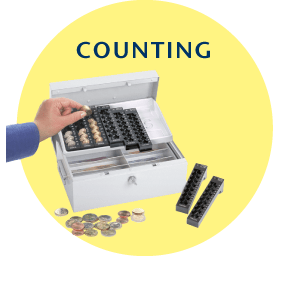 No time-killing counting – coin counting within less than 2 minutes.  In addition to saving time there is a considerable mental relief for the user. Despite modern technics manufacturing of INKiESS products is very labour-intensive. There are high-quality special products in small series. INKiESS products means: perfect function as well as high practical value combined with long life-time. 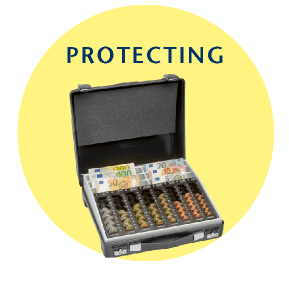 © INKiESS 2018 Rely on the Original INKiESS Coin Counting Cash Tray – a symbol for quality and dependability!